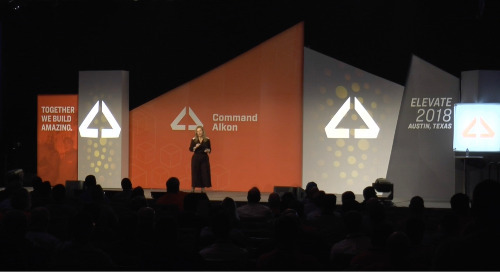 Mary welcomes Cindy Bishop to the show – QA Analyst for Command Alkon's COMMANDoptimize product. 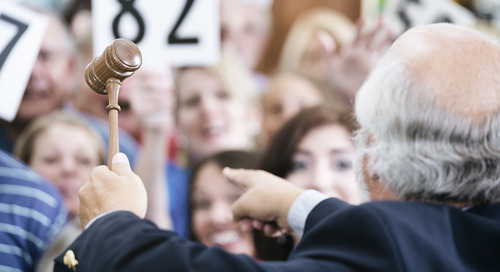 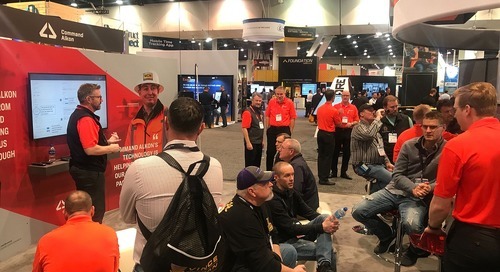 Together they discuss Cindy's involvement with the conference – as well as opportunities to further your education with the products that you may already use. 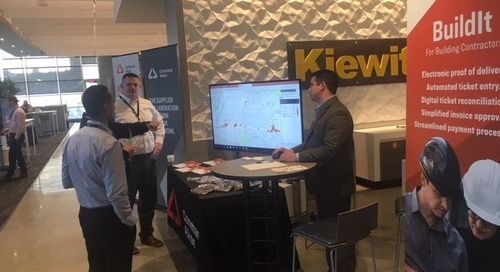 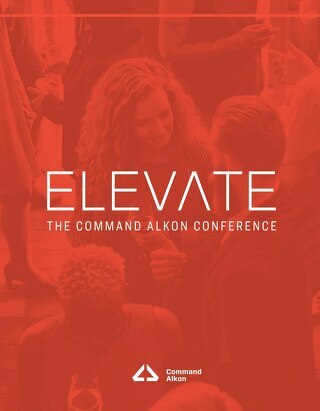 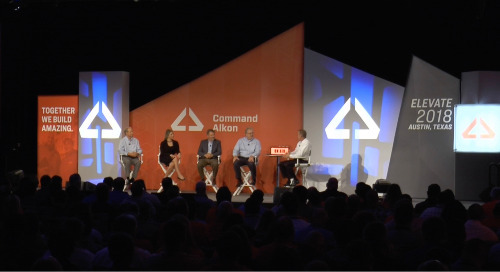 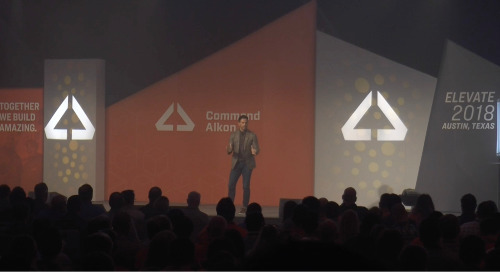 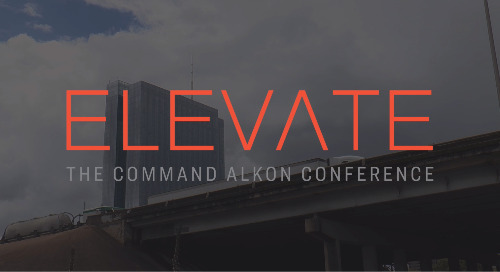 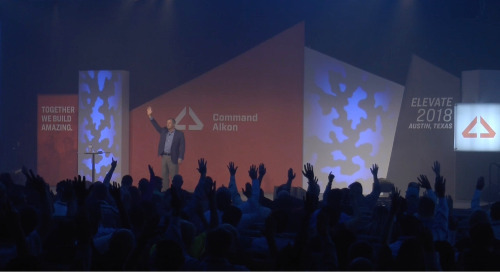 For more information on ELEVATE – The Command Alkon Conference, visit www.commandalkonconference.com.